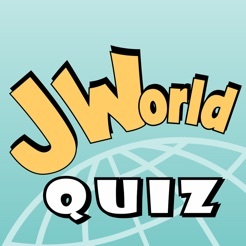 J World Quiz is an interactive game quiz with Biblical questions, which allows users to play together. * Single Player is enabled every time you complete a number of multi-player games. Questions are added/translated from volunteers and are checked thoroughly before approval for use in the application. But if you see and error in a question such as a typographic error, inaccuracy and/or wrong answer, do not hesitate to send us an error report from inside of the application. The error correction is made in a short time. The system works online so the questions become available immediately. NOTE: This app is not affiliated or endorsed by any legal entity. I would love to play but I don't want to have to give out my name and email in order to play "any" game. Remove that feature and I will re download and play it.